Contact Trisnasari to discuss your event. 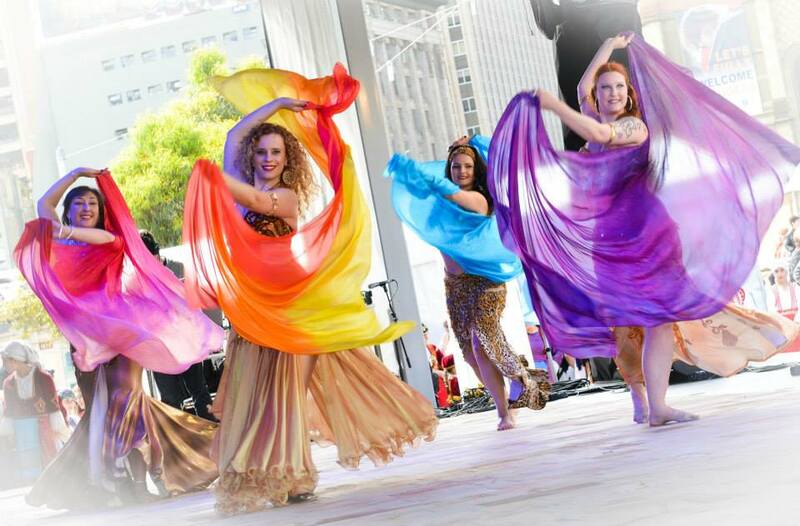 Trisnasari has danced professionally since 1996, from intimate family gatherings to stadiums and concert halls, including The Arts Centre, Sidney Myer Music Bowl, The Palladium Crown Casino. 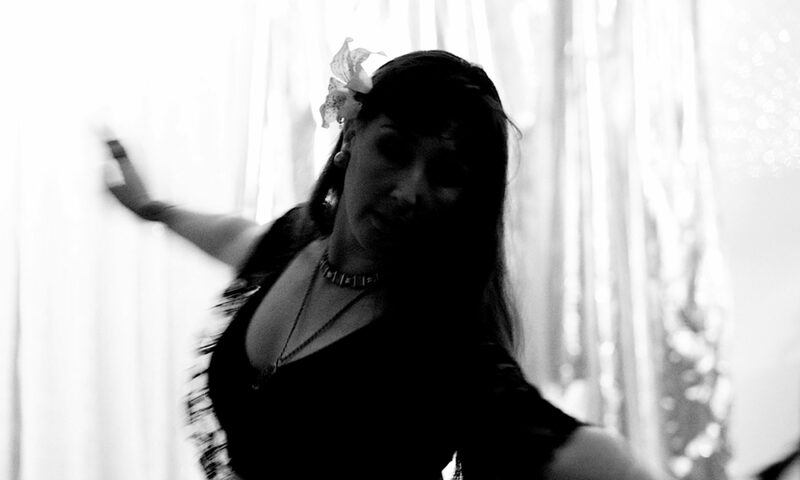 Performance packages include solo shows, live music accompaniment and dance troupe of up to six (Underbelly Dance Troupe). 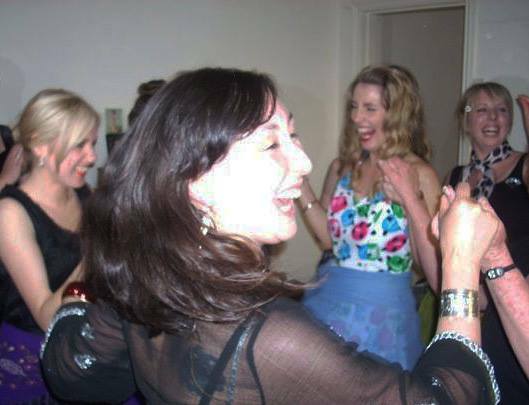 She hosts popular Hen’s parties incorporating traditional rituals from the Middle East and lots of giggles. As an experienced facilitator with a background in Change Management consulting she is an ideal choice for team building workshops. 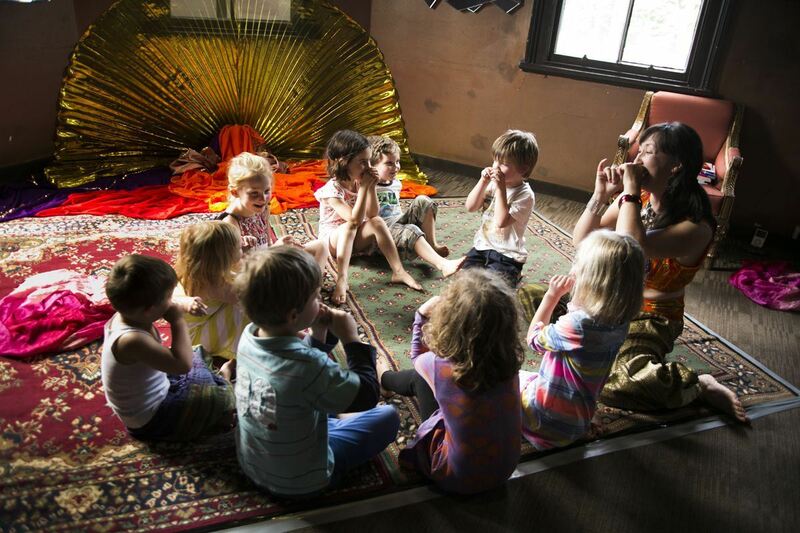 A mother of two herself, her “Magic Carpet Ride” programs for preschoolers are also popular. Trisnasari has made appearances in film clips and television.